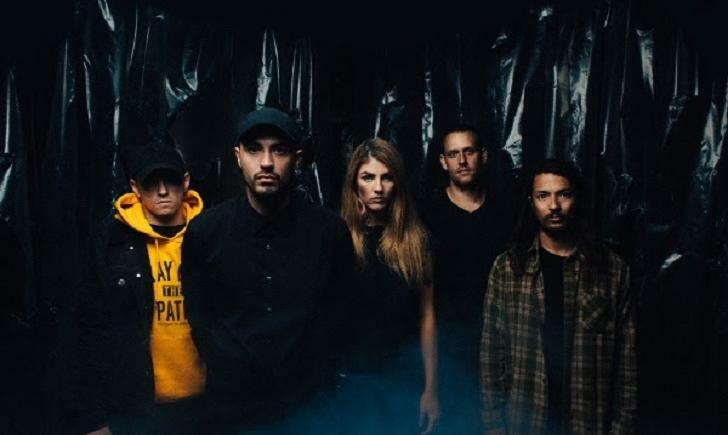 Australia’s MAKE THEM SUFFER have announced details of their new album Worlds Apart. The new record will be out on July 28 through Rise Records. It is available for pre-order here.